Facial eczema is a disease of cattle and sheep. 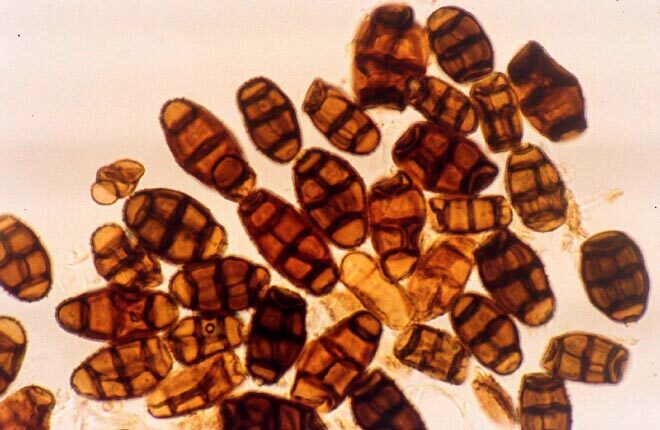 This occurs when they become sensitive to sunlight after they eat the spores of the fungus Pithomyces chartarum. The fungus infests pasture grasses and may reach high levels of infection in warm damp weather.